I love being a second photographer because you get to have all the fun of shooting without needing to edit an entire wedding collection. Yaah! 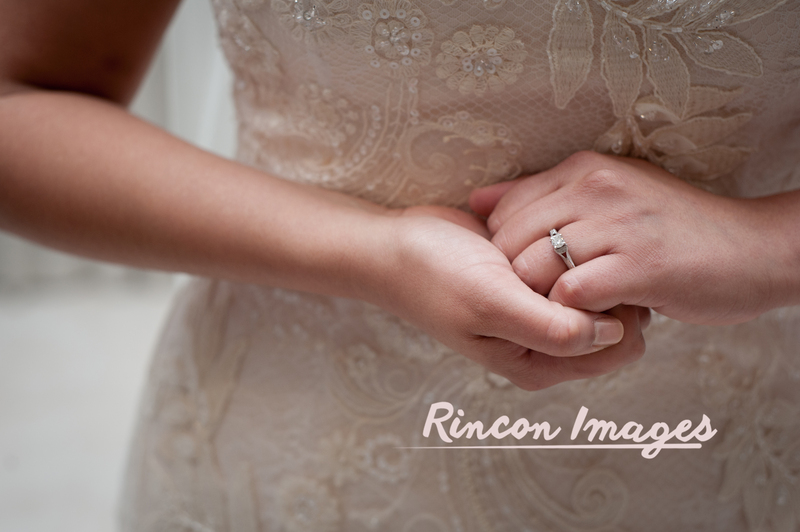 productions asked me to be a second photographer for their wedding at Las Marias of course I said yes! I think my favorite part of the wedding was getting to photograph the bride eating ice-cream from her own ice-cream cart. Icecream must be one of the best options available for a tropical beach wedding in Puerto Rico. The officiant for the service was Rev. Gregory Ruiz. 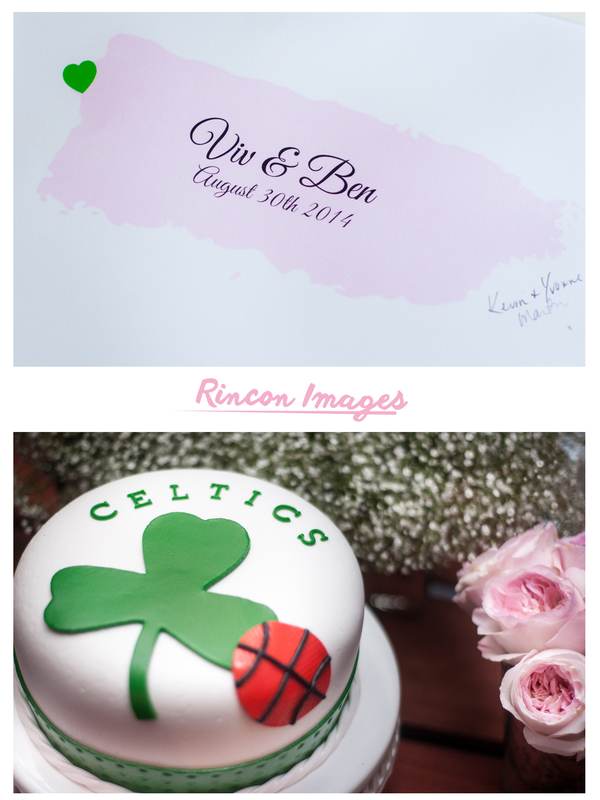 Check out my portfolio and some of my other wedding collections. 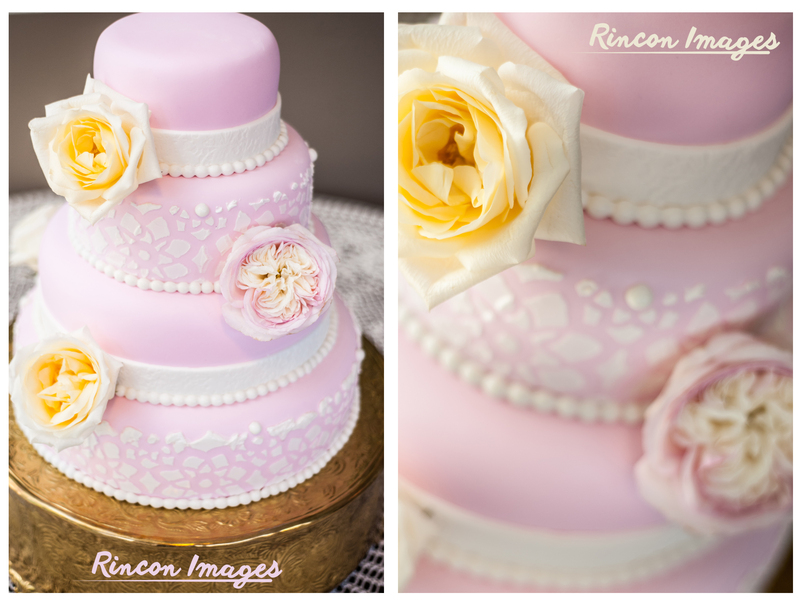 The brides wedding dress was a blush white color and really went well with her decorations. I love off white colors. 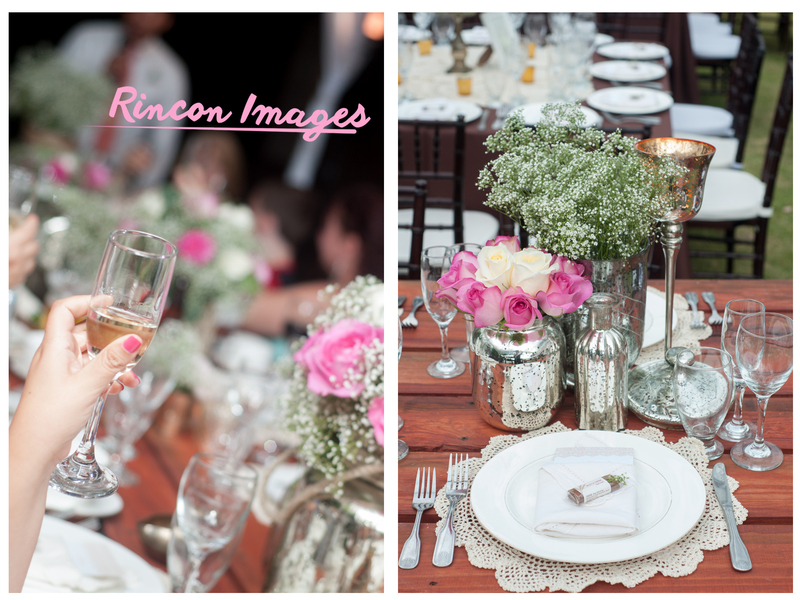 Soft pink roses and baby’s breathe flowers on top of rustic wooden tables give this wedding a shabby chic feel. 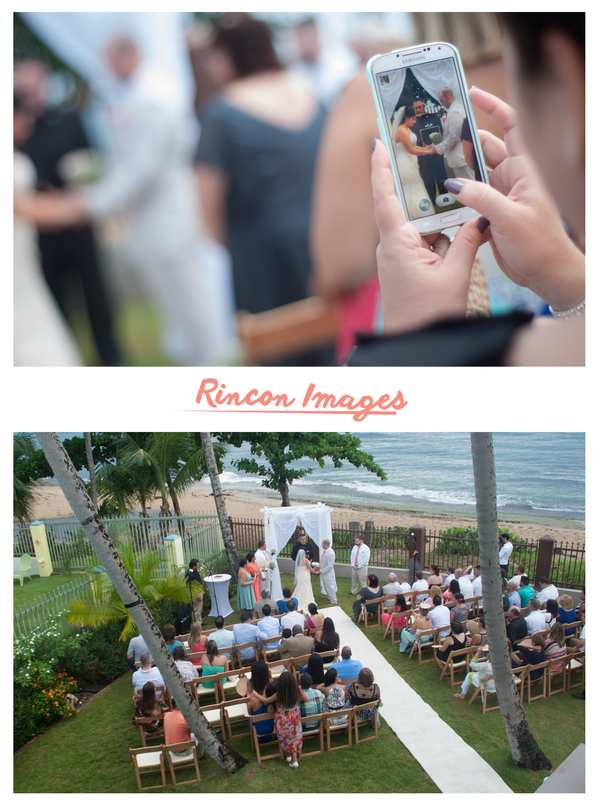 The ceremony was held on the lawn overlooking the ocean at Las Marias beach house in Rincon, Puerto Rico.